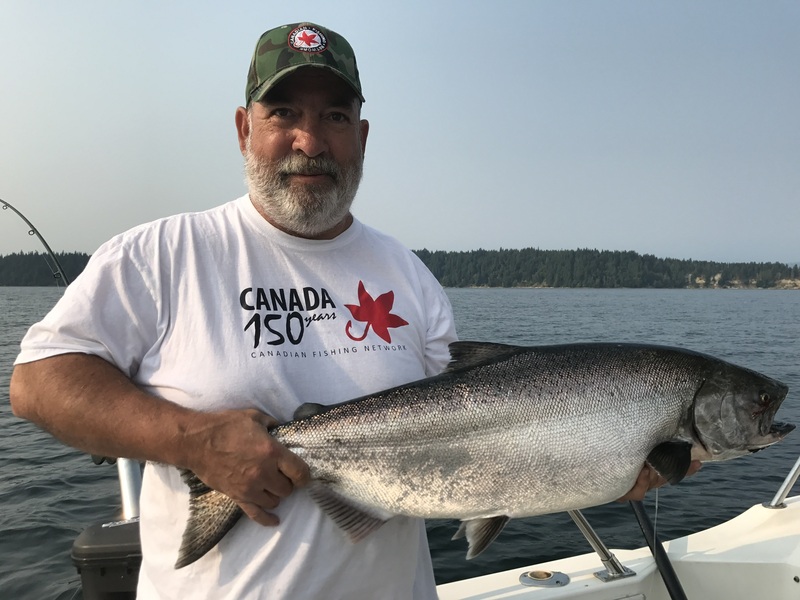 The summer months mean SALMON on Vancouver Island. Most salmon can be caught during the summer months, however if you are targeting one species it is best to know which month you should book. Interested in booking a trip? 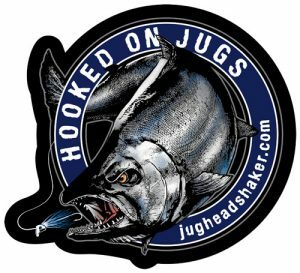 Get in touch with us, and we’ll be happy to help you plan your successful fishing vacation! Summer dates fill up quickly, so book today for the best available dates. 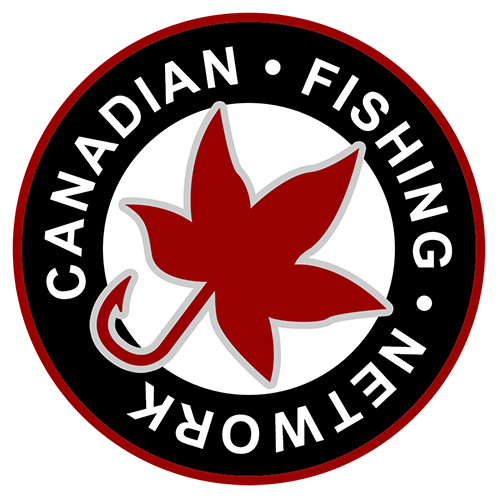 Member of Campbell River Guides Association and the BC Sports Fishing Institute. Both my sons John and Jake are also qualified SVOP and can guide and operate my boat in my absence. Both have guided at resorts on Vancouver Island. I am available to provide you with any fishing package you would like to develop with me as I have a reliable network of fishing guides and sports fisherman all over VI. Areas I prefer to fish are locally Comox Valley, Hornby Island, Powell River and Campbell River.